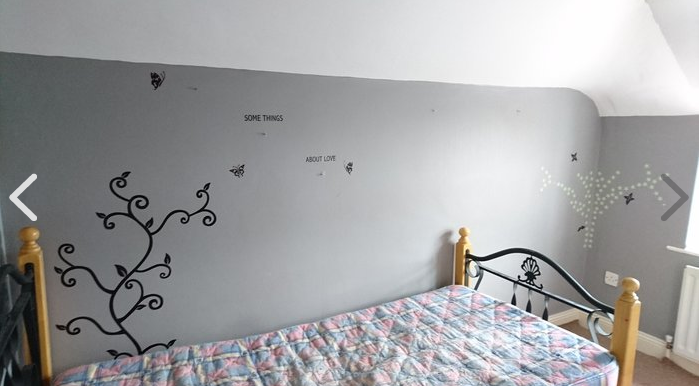 Are you loving city life, then this property is definitely worth a look. 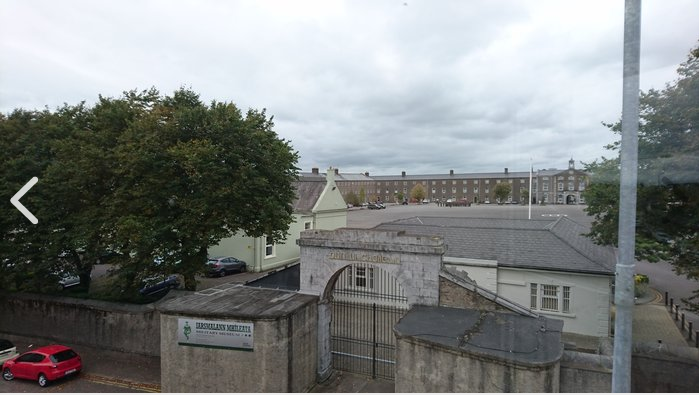 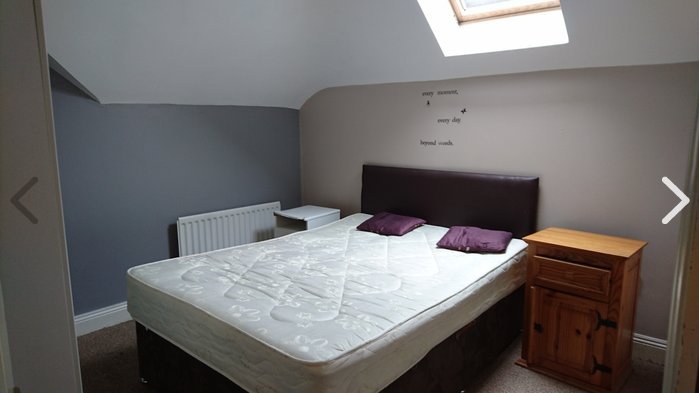 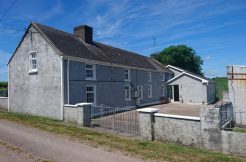 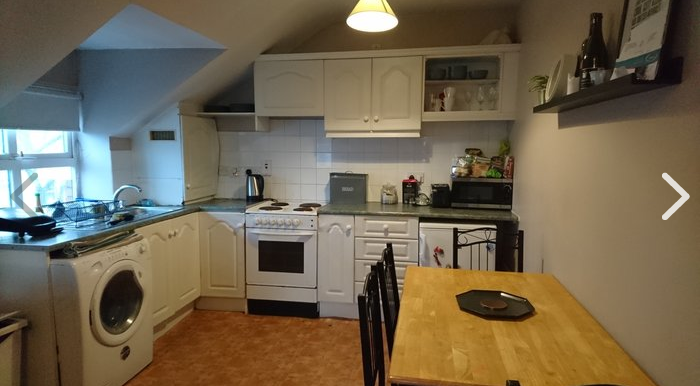 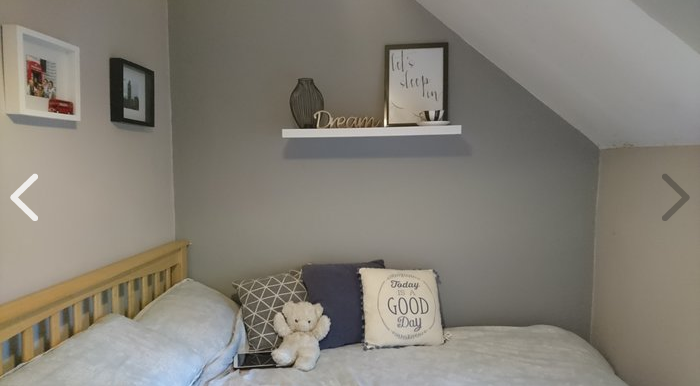 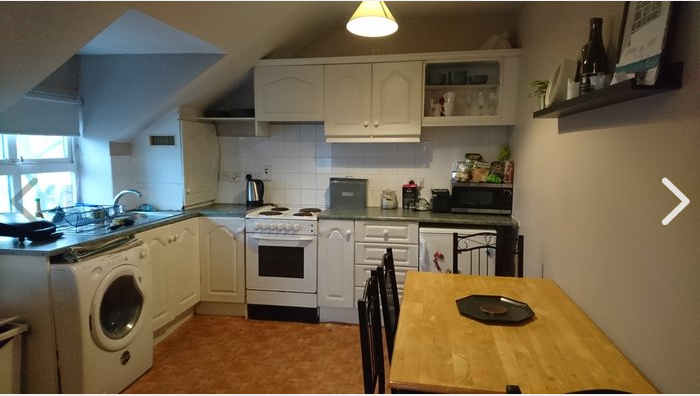 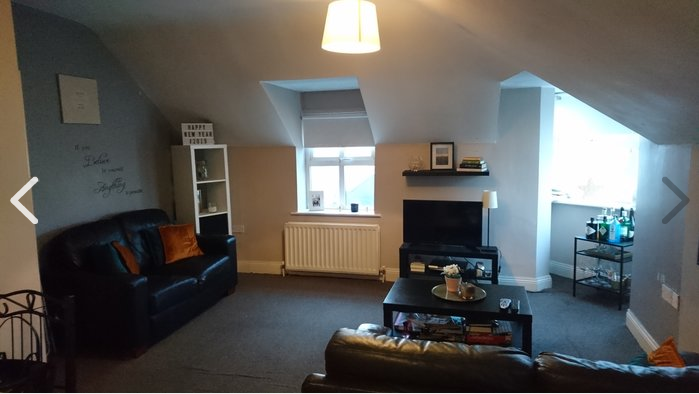 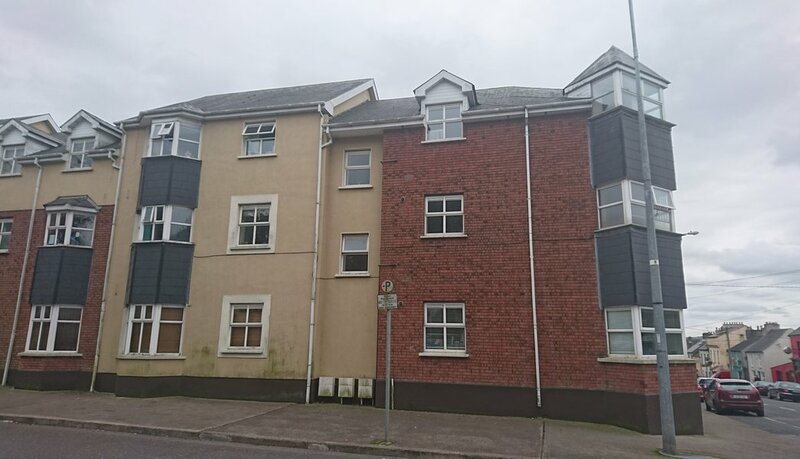 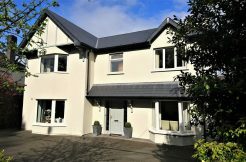 Located on Military hill, over looking Collins Barracks, the property is only a 15 minute walk from Cork City Centre and has easy access to all amenities. 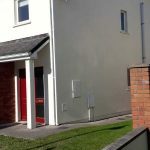 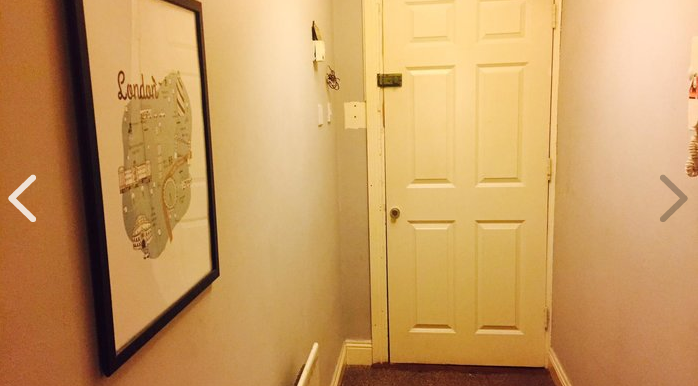 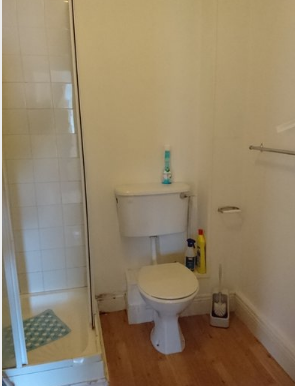 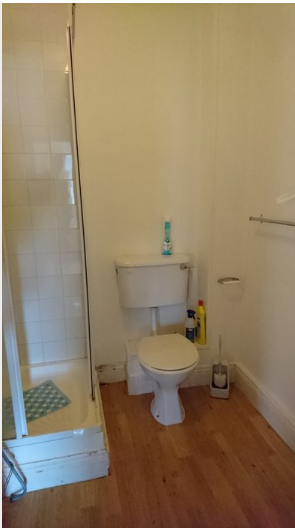 The property is in good condition throughout and has communal bins and gated parking. 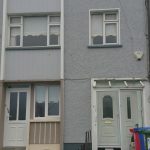 The property is ideal for a starter home or investment as it is a good rental area and easy to rent out. 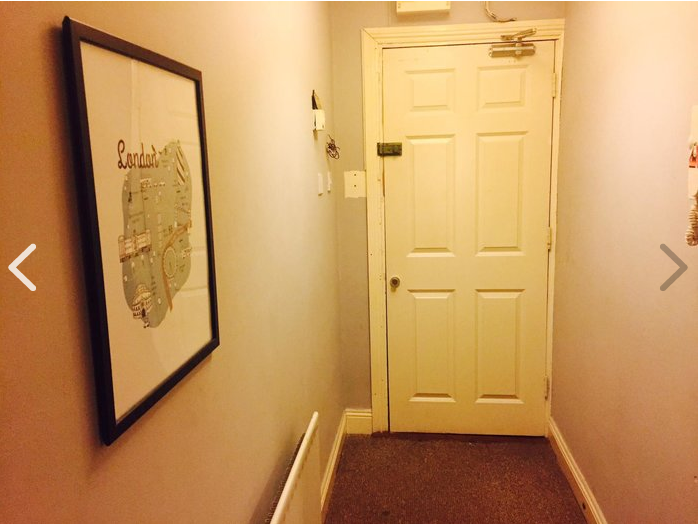 Entrance Hall, Kitchen/Dining/Living Room, Bathroom and three bedrooms. 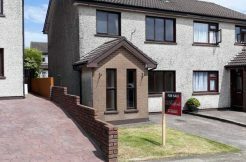 For viewings, call Pat now on 0878044651.